As well as being one of the most visually stunning desserts around, Lani Greenhalgh's chocolate and blood orange tart recipe is a masterclass in balancing flavours and textures. 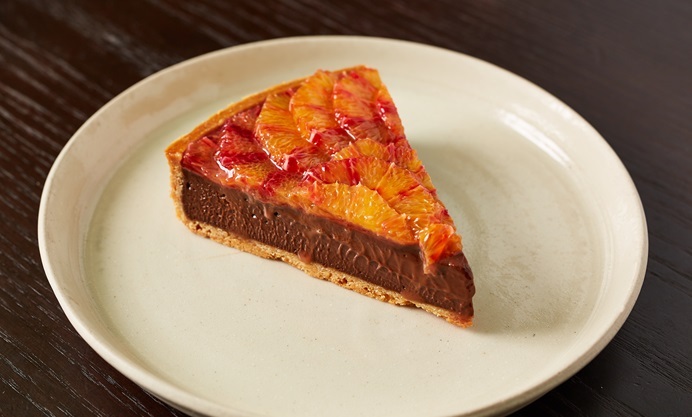 Her chocolate tart filling is wonderfully light while still packing a decadent richness, and the fresh, juicy blood orange segments meld with the chocolate to create a rather unforgettable combination. 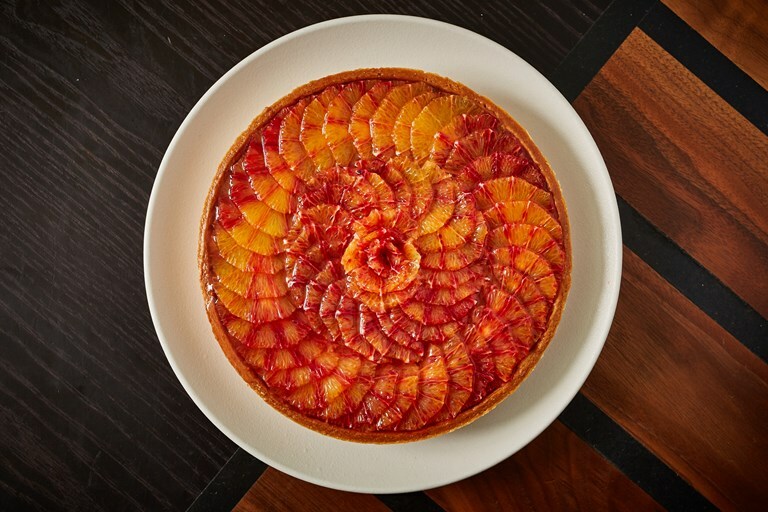 You can check out more of Lani's stunning tart recipes here. You'll want to brush up on your segmenting skills before attempting this dessert – watch our video for top tips.